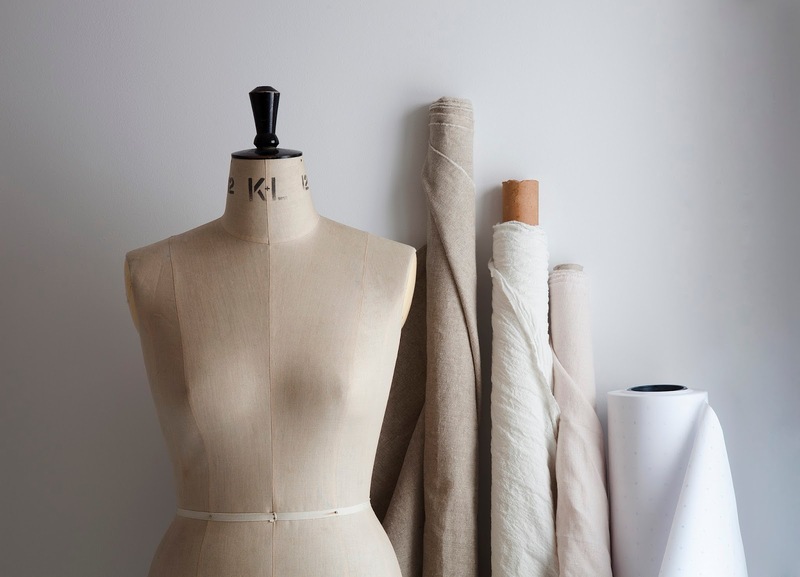 Designer Frances Tobin decided to combine her love for fabric and fashion to create some of the most stylish dress making patterns available, and The Maker's Atelier was born. 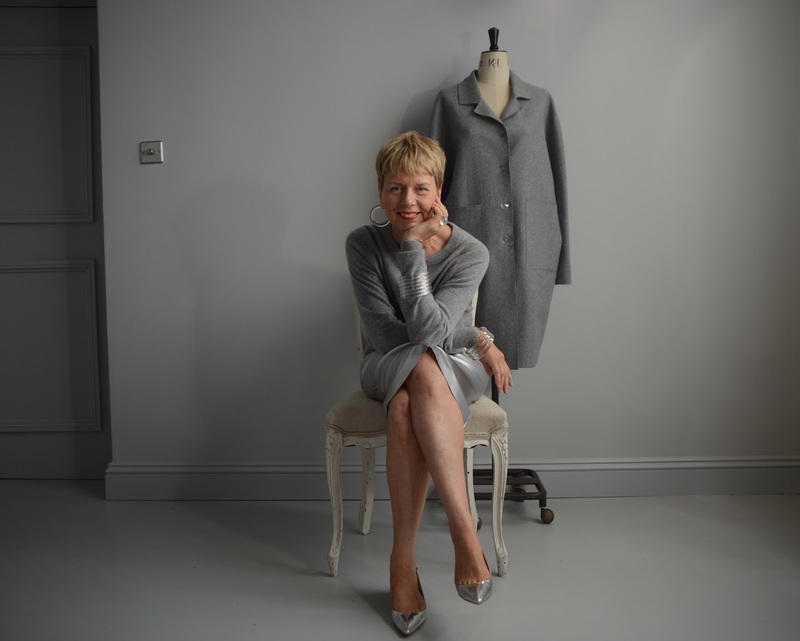 She now runs dressmaking courses, day workshops and unique making experiences from her Brighton studio. We were lucky enough to interview her and discover how she built the brand. 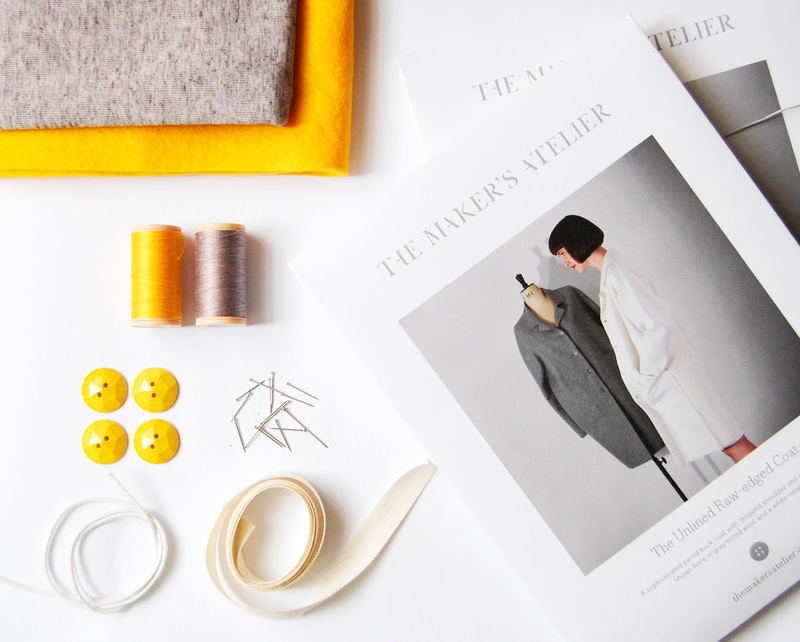 How did The Maker’s Atelier evolve? I’ve been making clothes since I was young and always knew I would work with fabric and fashion. I trained as a fashion textile designer specializing in knitwear at Brighton and then the Royal College of Art. This led to a career working as a fashion and knitwear designer for brands in Italy, the US and here in the UK – including Les Copains, Gucci, French Connection, Esprit, Warehouse and the Arcadia Group brands. But throughout my career I have always continued to make my own clothes; the making process inspires the designer in me and vice versa. Over the years lots of people have commented and asked me about my clothes but it hadn’t occurred to me to publish my own patterns. Then one day I was buying fabric in Ditto, Brighton, when Gill the owner suggested it to me. I thought here’s an opportunity to combine my making knowledge with everything I’ve learnt from the fashion industry, to create the most stylish patterns. Where do you draw your inspiration from and how do you come up with your design concepts? I’m influenced by lots of things especially films, exhibitions and travel. I also follow all the catwalk shows, some key fashion bloggers and I buy a ridiculous amount of style magazines. From all of these influences I edit ruthlessly, creating an ever-changing mood board. This is how I’ve always worked. What type of fabrics do you like to work with? I like to keep a very open mind when looking for fabrics, as I’ve found that when I’m looking for something too specific I can miss out on something unexpected and more interesting. I love fabrics with a great handle – how a fabric feels and falls is really important to me; it defines what I’m going to make. I buy a lot of jerseys, stretch fabrics and modern technical fabrics. For this spring / summer I’m also using different weights of linen. My favourite fabric shops are listed on my website, I particularly love Cloth House in London’s Berwick Street. But I find fabrics all over the place, including vintage finds from shops and fairs. Do you have a favourite pattern and why? I wear all of my styles but my favourite has to be the stretch version of The Maker’s Atelier Ultimate Pencil Skirt – it’s a great fit and I always feel good in it. I think it’s quite pared back and unfussy, but co-ordinated. I like the fabric to do the work and tend to wear only one colour at a time. I’ll often accessorize with lots of big bangles, or statement shoes. How important has it been for you to create a ‘brand’? It has been really important – I wanted The Maker’s Atelier to be a memorable and pleasurable experience for my customers – a luxury brand where every purchase is special. So I spent a lot of time visualizing the look of the brand and making sure that every element, even down to the woven labels that come in each pattern are true to that vision. Is there a designer that you particularly admire? Alber Elbaz at Lanvin for his beautiful use of fabric and enduring style. What’s next for The Maker’s Atelier? The next set of patterns is in development and hopefully they will be ready in the next two months or so. Do you attend other courses? If so, what’s been your favourite? I often attend courses to update my IT skills but the most inspirational course was spending two weeks with Carreducker in London making bespoke handmade leather shoes – this took my making skills to another level, I couldn’t believe that I could make my own bespoke shoes in two weeks, it gave me a real sense of achievement. It also inspired me in the creation of my courses that everyone should enjoy their experience and create a beautiful garment beyond their expectations. 0844 414 8718 and see www.themakersatelier.com. It arrived beautifully packaged and after buying the fabric and finishings, we couldn't wait to get to work. The instructions were clear and concise, making the pattern so easy to follow and construct. 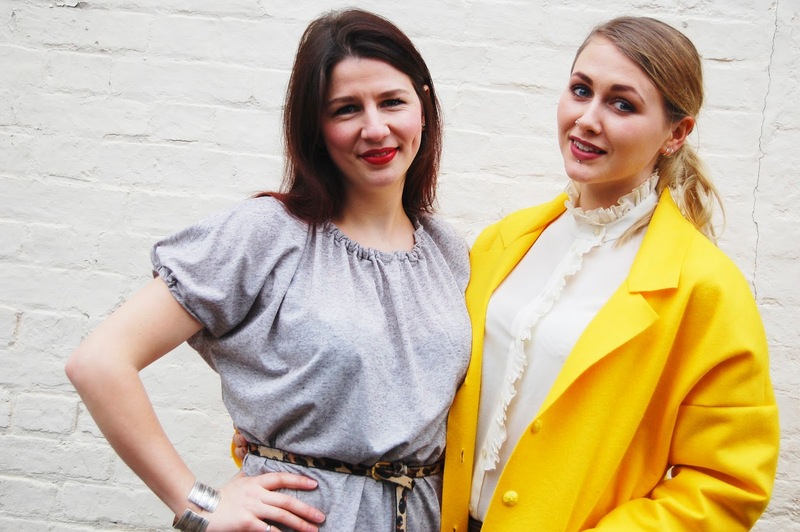 Lucy decided on a light grey jersey, giving the dress a beautiful drape, and a vibrant yellow felt was Helen's choice, with matching buttons. After the last finishing touches, we were done! We loved making these fabulous garments up, so a huge thank you to The Maker's Atelier for the opportunity. If you fancy a new dress making project then just pop to their website above! To keep up to date with what we're doing here at the Wealden Times follow us on Bloglovin and our Social Media sites!